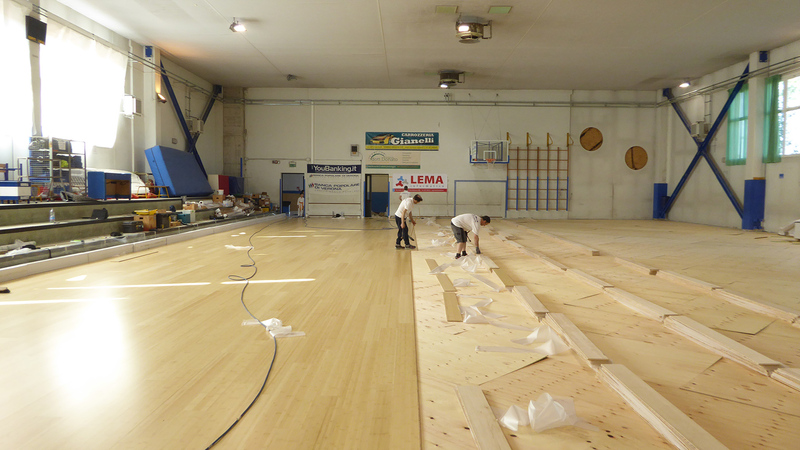 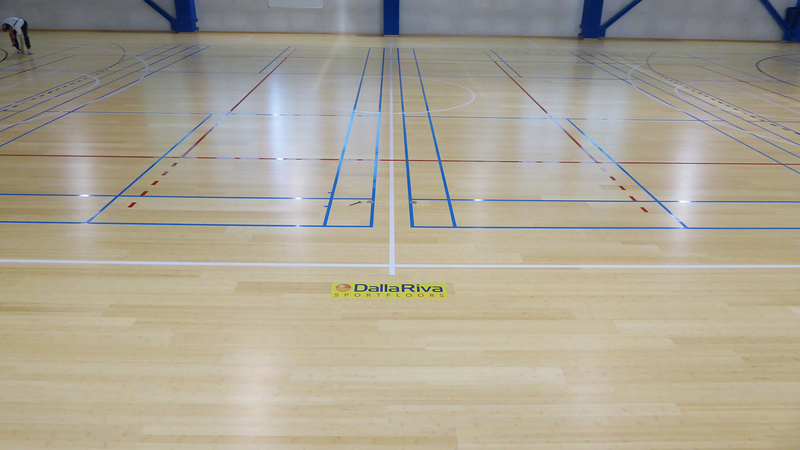 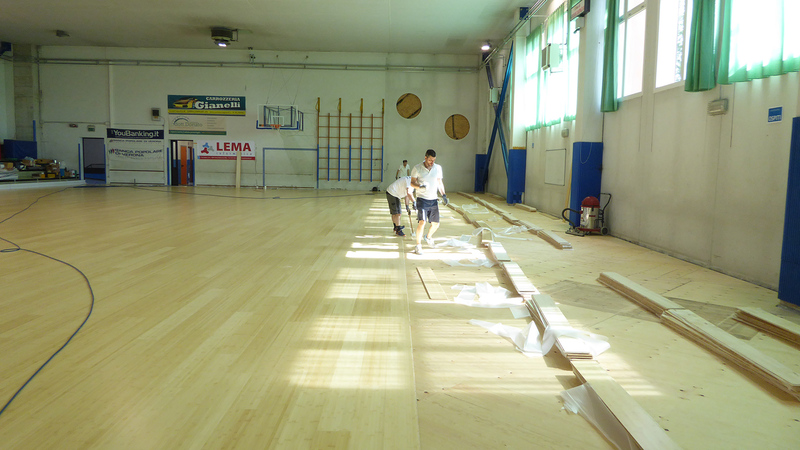 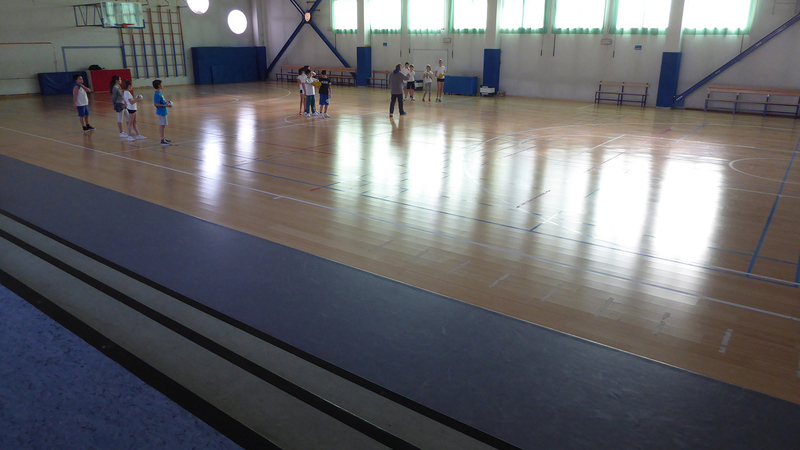 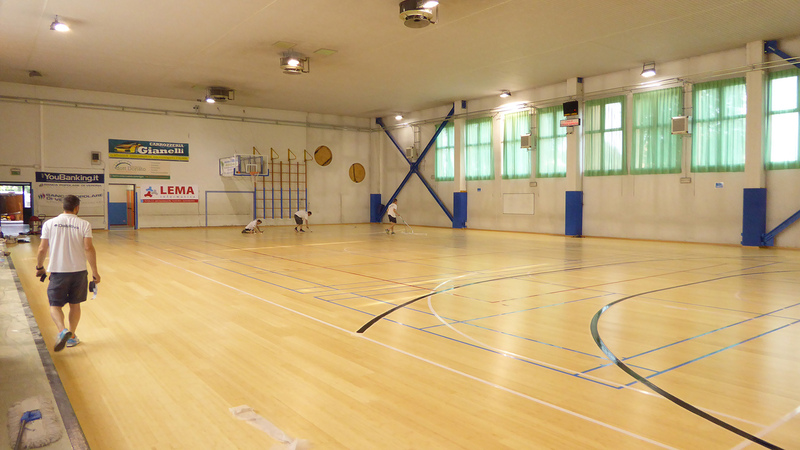 After the intervention in 2011, Dalla Riva Sportsfloors returns to the gym of the “Dante Alighieri” secondary school in Sommacampagna. 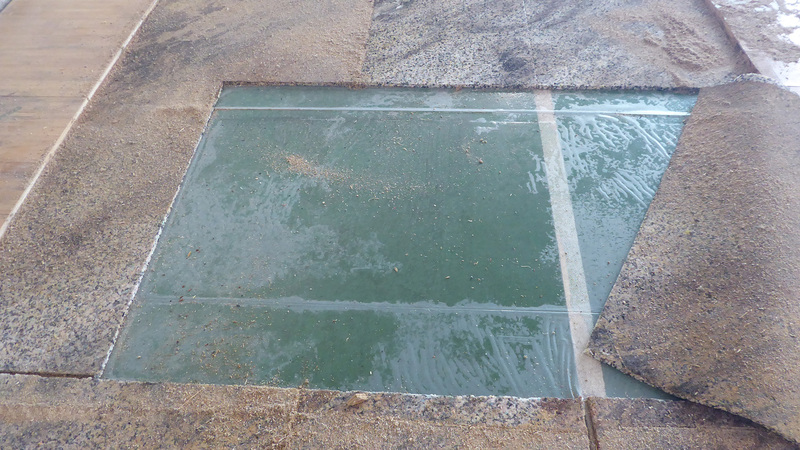 A strong flooding in August 2014 caused damage to the pavement, which was damaged in the substructure but so durable that it did not stop the students from continuing their activities. 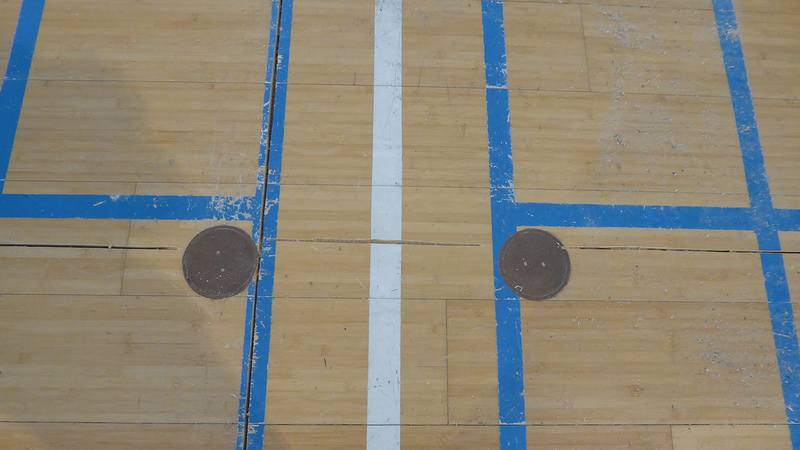 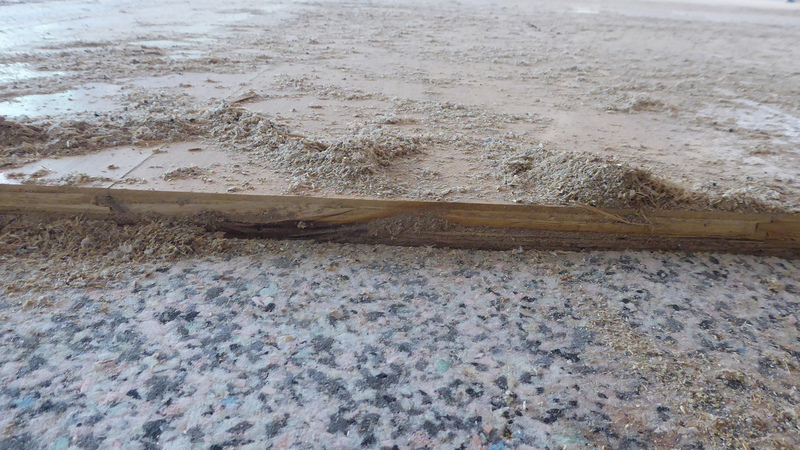 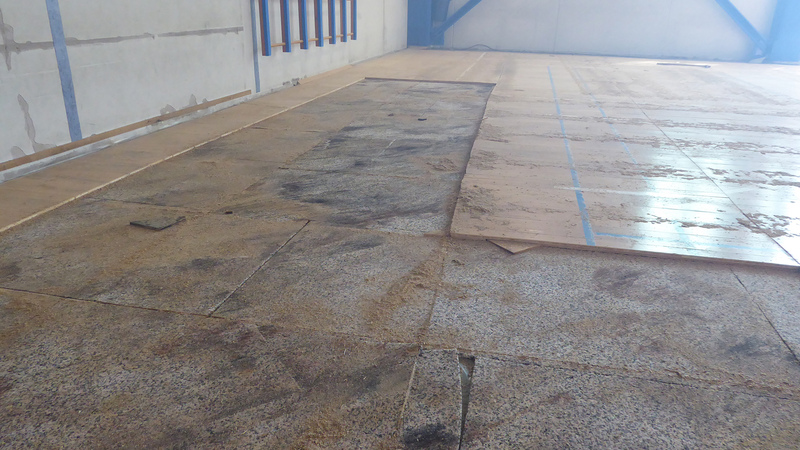 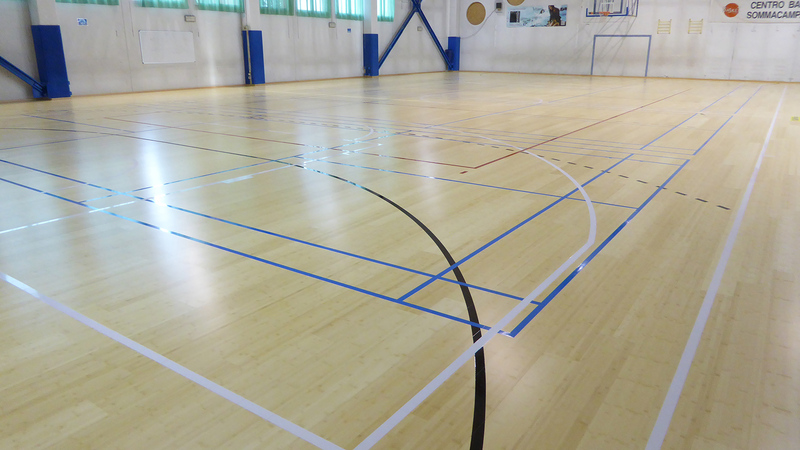 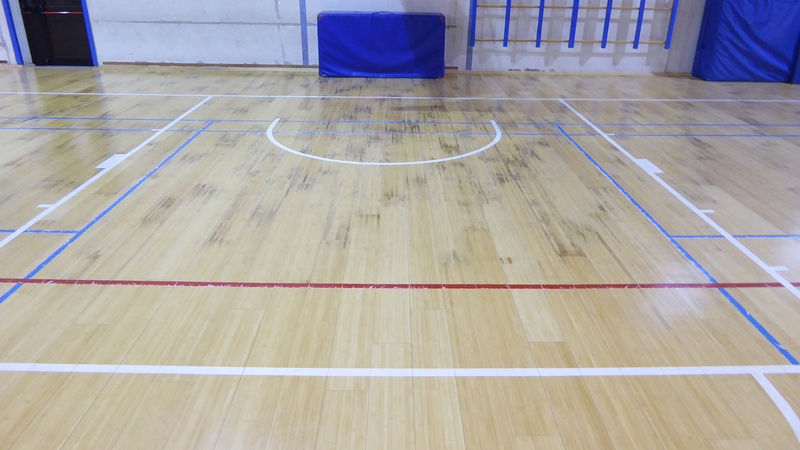 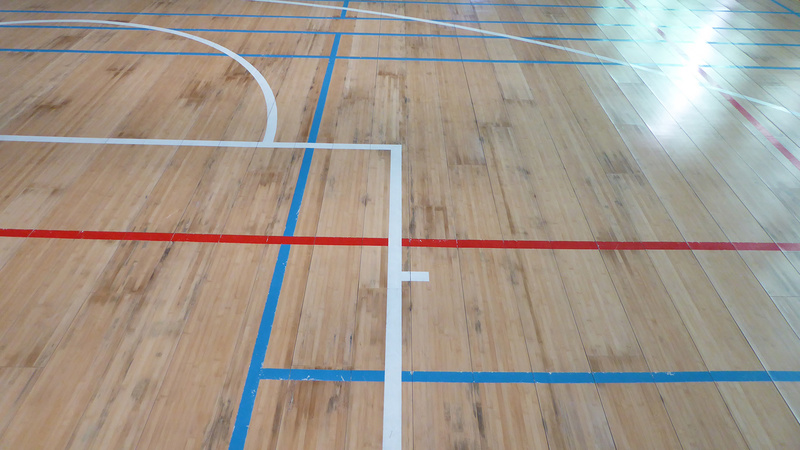 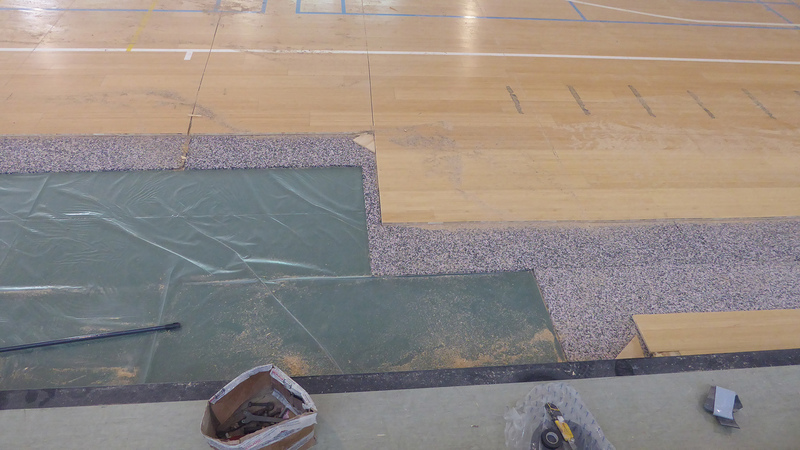 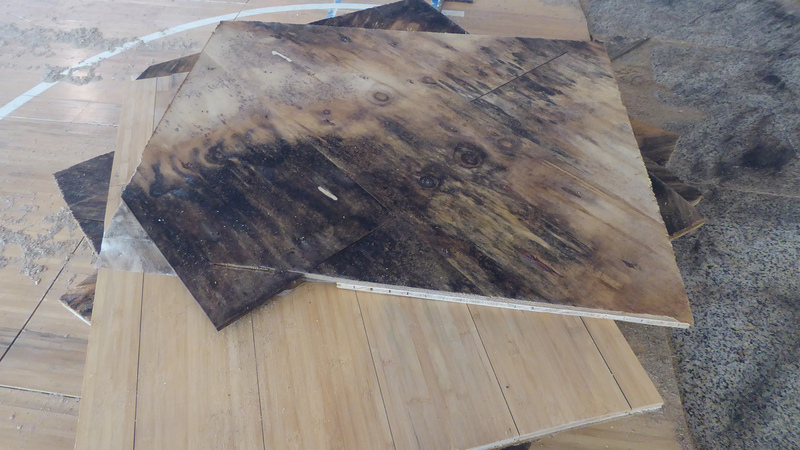 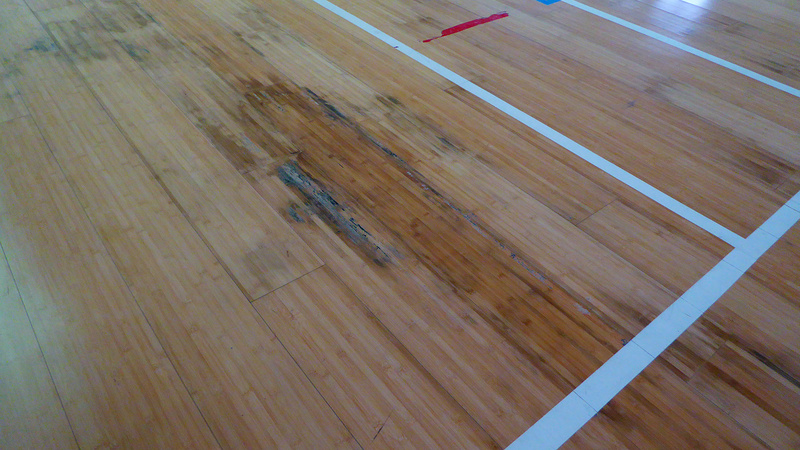 A sports parquet then practicable and “normal” with black patches on the surface that for three years has resisted the impact of the boys and that has never shown splinters or fragments that can hurt. 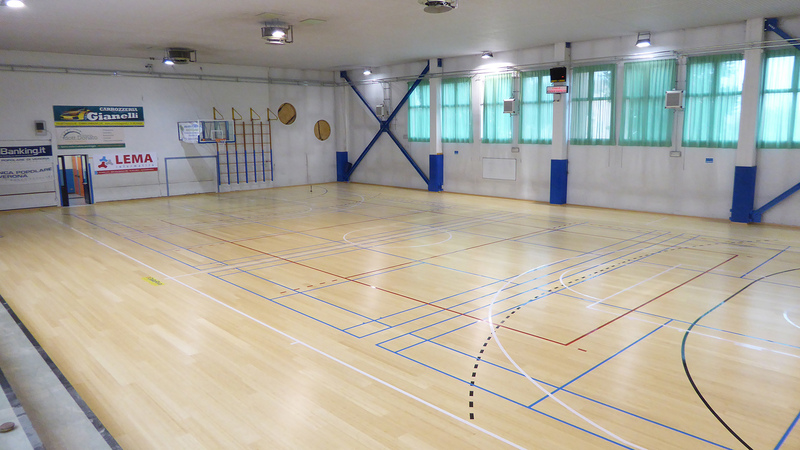 The company of Montebelluna in fact intervened in 2017 and restores the Playwood Bamboo with a new one. 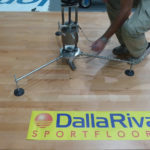 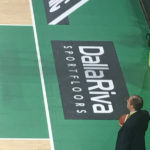 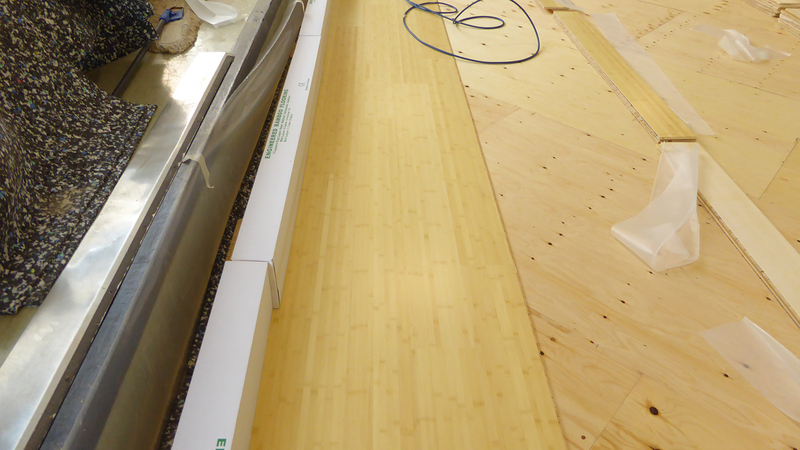 Yet another proof that the Dalla Riva flooring systems are guaranteed and certified, a tangible sign of the reliability and professionalism of the Venetian company.